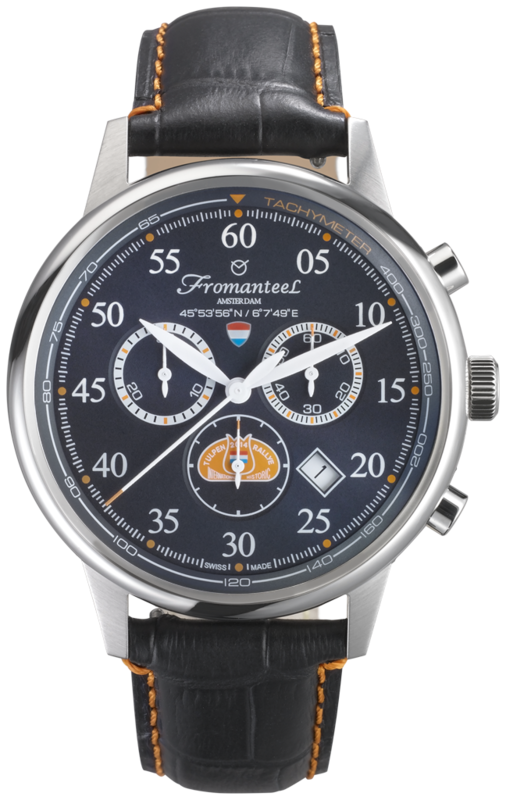 Home › Nieuwsitem @en › Now available: Fromanteel Limited Edition Tulip 61 watch. 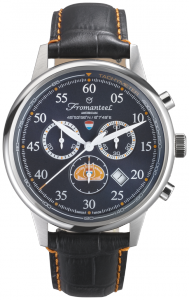 Competitors will have the privilege to purchase a second watch (also with the starting number engraved in it) at a reduced price until the start of the rally. 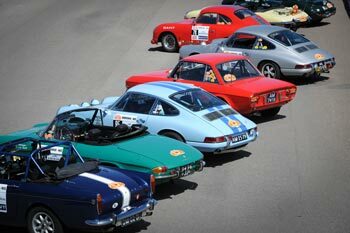 You can confirm your interest in this via Formanteel.nl.